When we heard that Ford was placing a 305hp V6 in their new 2011 Mustang, we wanted to find a way to show some respect for the new motor! 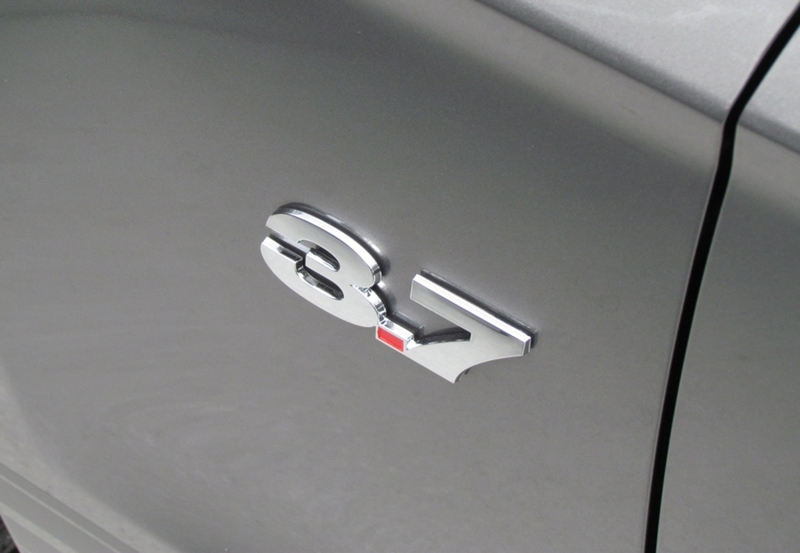 Now available is a high quality OEM style emblem for 2011-2013 V6 Mustang’s. 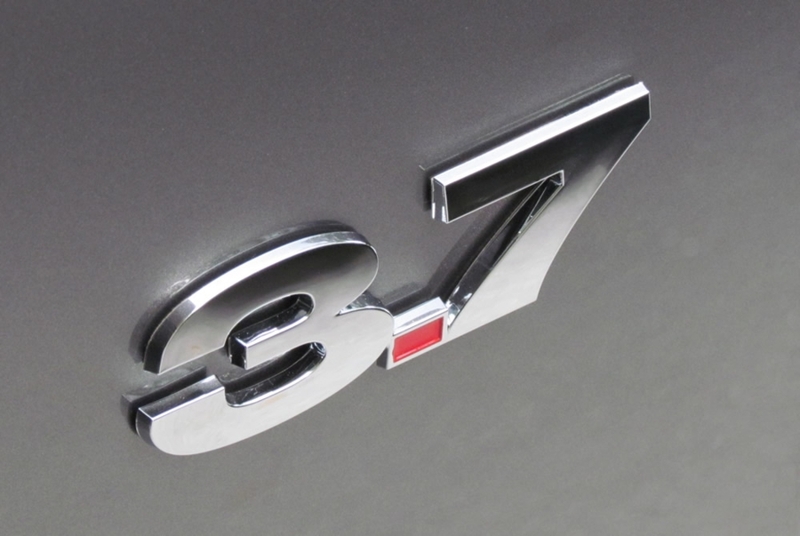 This emblem was modeled after the 2011+ 5.0L emblem in every way possible. These emblems look great on your exterior fenders, trunk lid, engine bay, and interior! 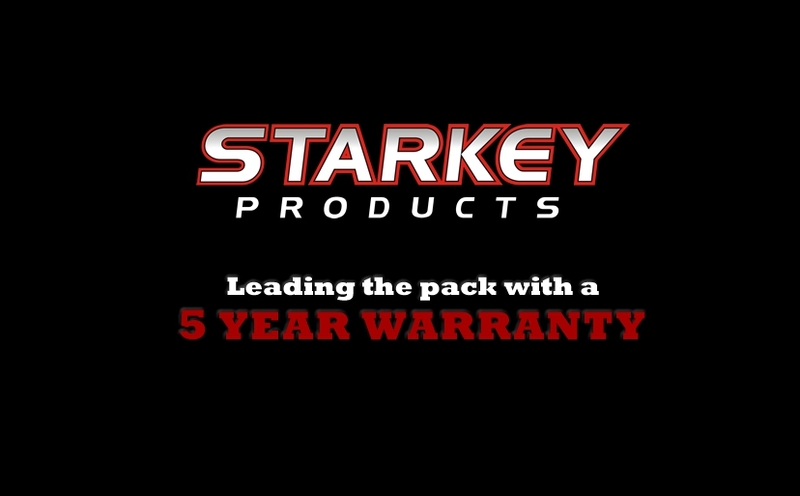 Triple chrome-plated over an ABS plastic core for long lasting finish and durability. nice emblams, fast delivery. look great on the mustang. These look great on the car, and are great quality. Awesome! I purchased 3 emblems for my 2012 - two for my fenders and one for the lip of my trunk lid. They look great and it took about 10 minutes to install all of them. I have purchased emblems in the past for a 4.6L Mustang I used to own. These are 2nd to none in quality!